The BlueWater Resort & Casino is the ideal location for meetings and events for groups from 10 to 400 guests. We offer a variety of conference and meeting rooms to suit your needs. 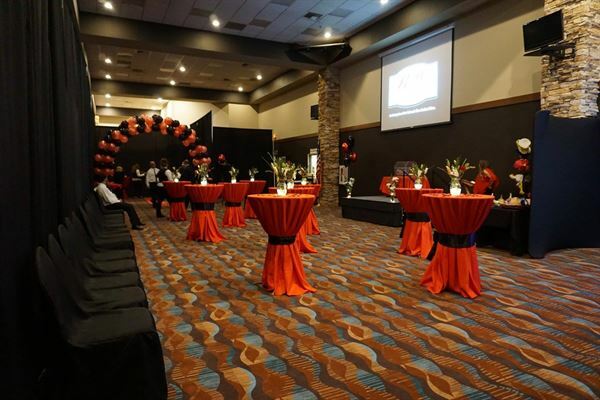 We provide full-service banquet catering and state-of-the-art A/V capabilities. Whether a large conference , small intimate meeting, or wedding reception, our facilities are the finest, with state-of-the-art media and will meet all your needs. Connect with us to schedule a date for your next event! We cannot wait to work with you.